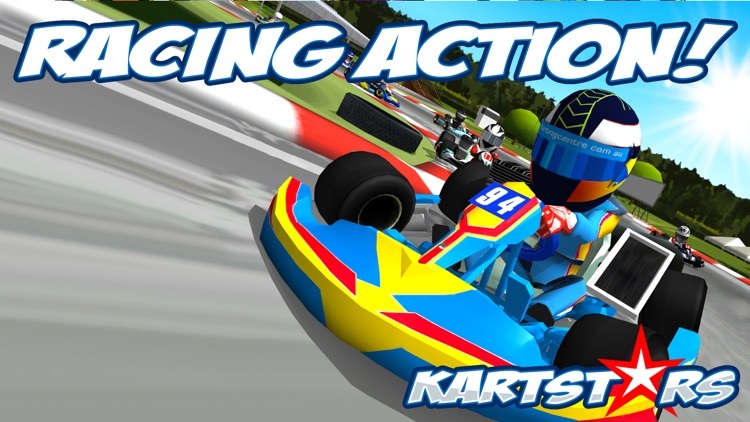 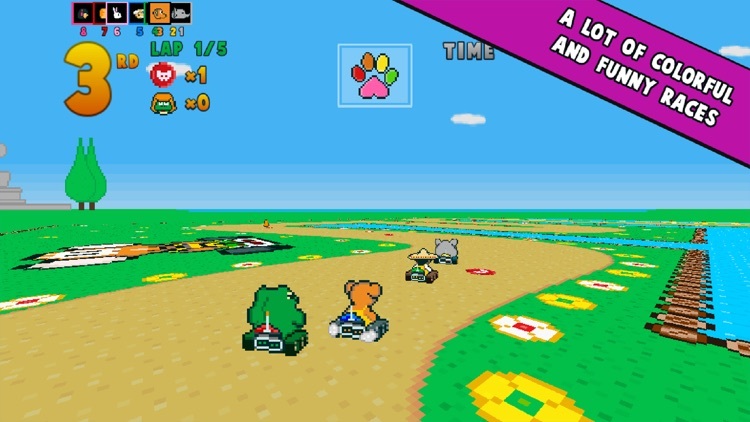 Kart racing has been popularized by Mario Kart, and comes in multiple forms on iOS. 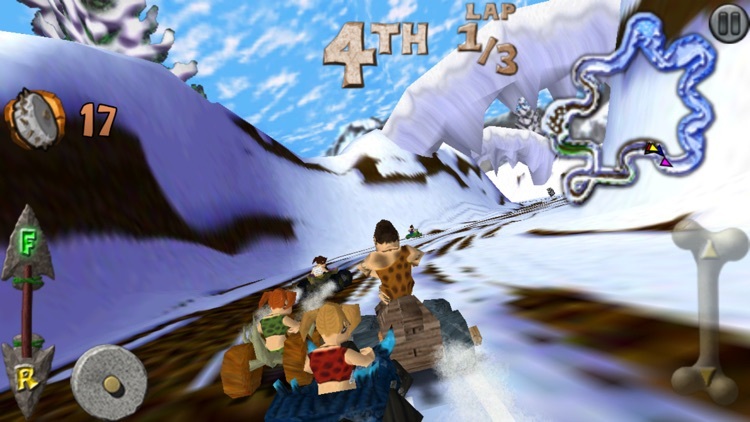 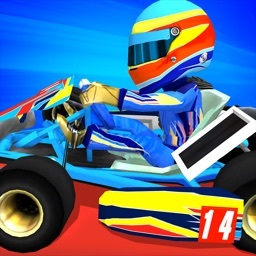 These games condense down the track and offer go karts to race in for fast paced arcade action. 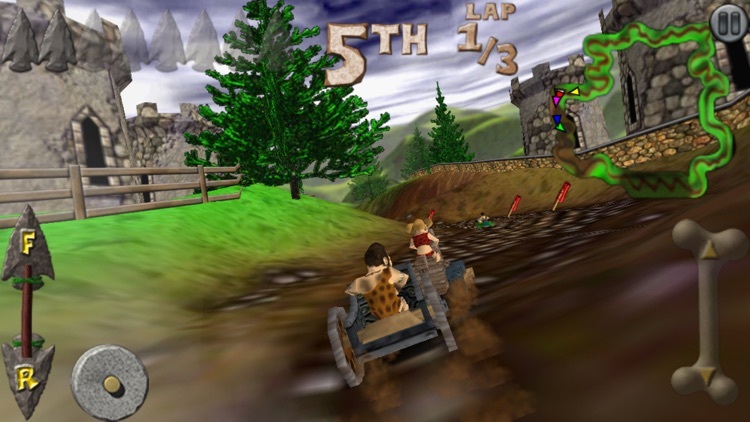 You're often give power-ups to pick up on the course to use to help your position in the race. 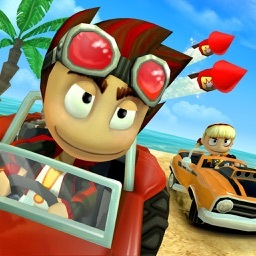 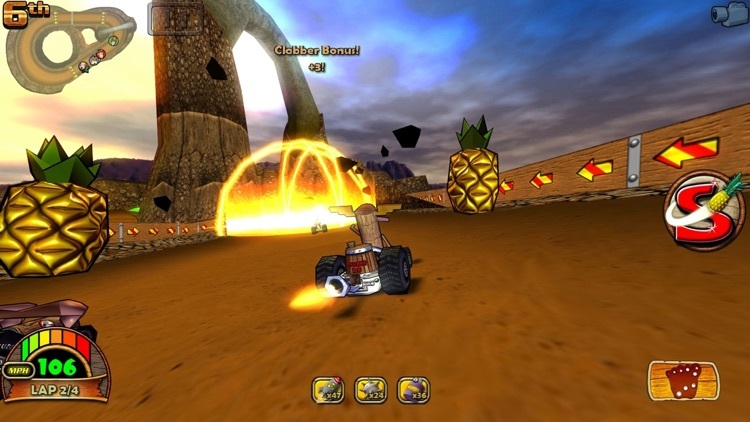 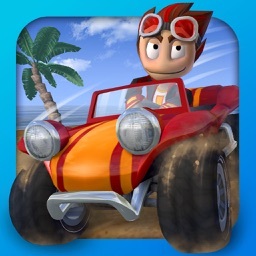 Beach Buggy Racing is action-packed off-road kart racing mayhem. 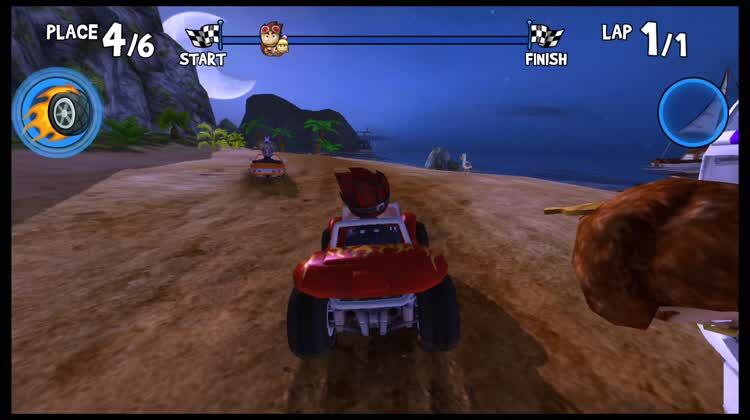 You'll face off against a field of rival drivers, each with unique personalities and special abilities. 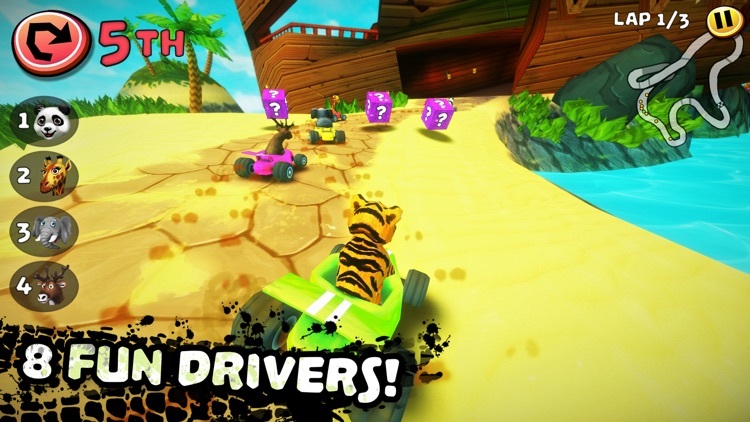 You arm up your beach buggy with crazy power-ups like Dodgeball Frenzy, Fireball, and Oil Slick, and use them to fend off your opponents on the track and take first place. 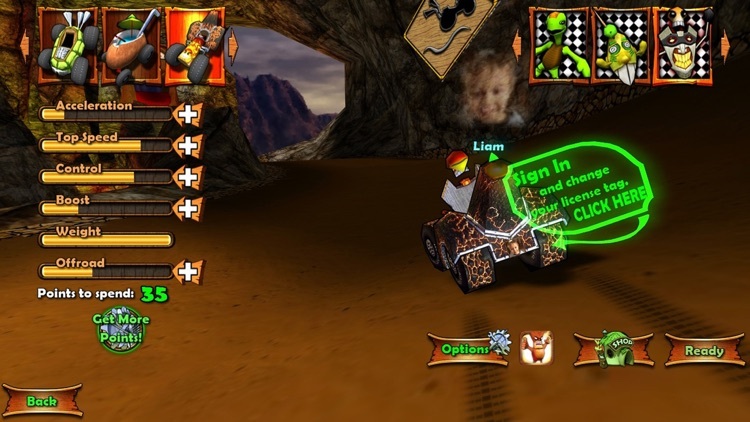 • NETWORKED MULTIPLAYER RACING! 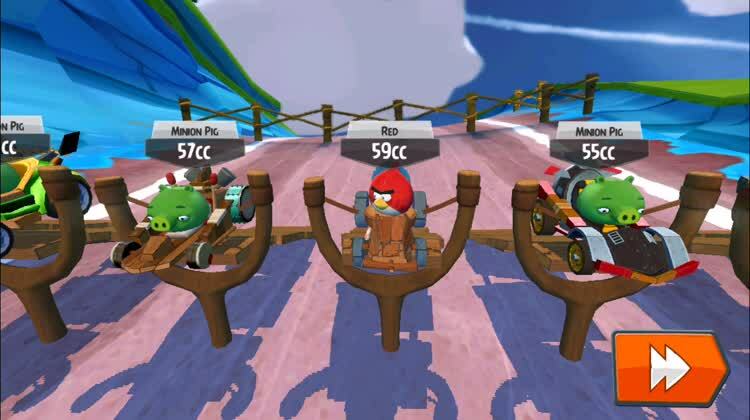 Race other players on any device that supports Game Center. 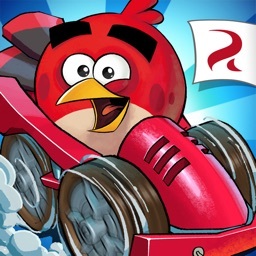 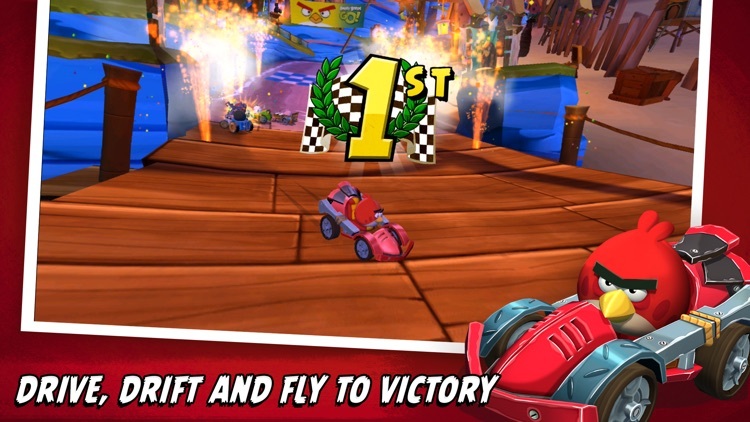 • WINNER of the Best App Ever Awards for "Best Racing Game"! 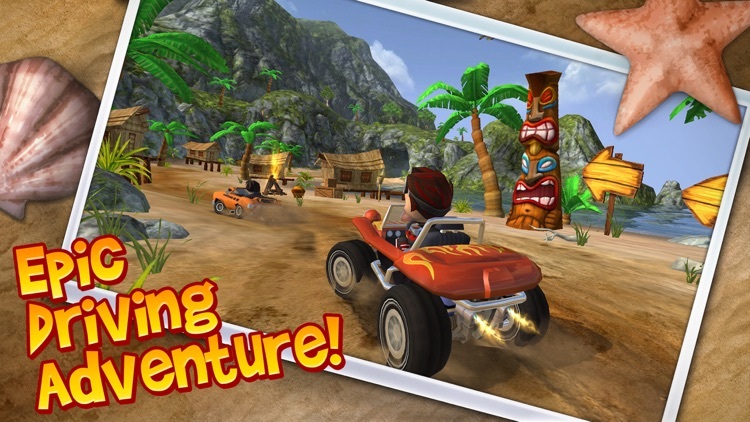 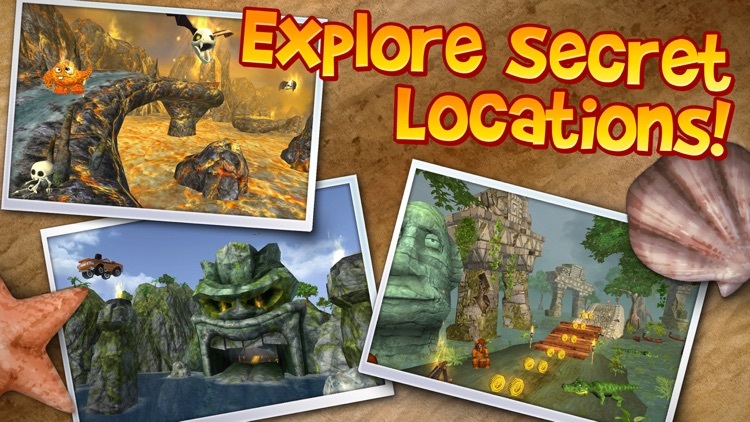 • WINNER of the PocketGamer Silver Award! 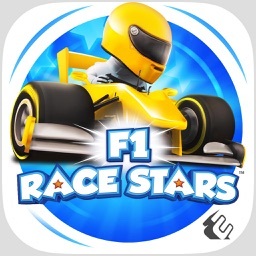 POWERSLIDE YOUR WAY TO VICTORY IN F1 RACE STARS™ – GET READY FOR FAST AND FUN FORMULA ONE™ RACING! 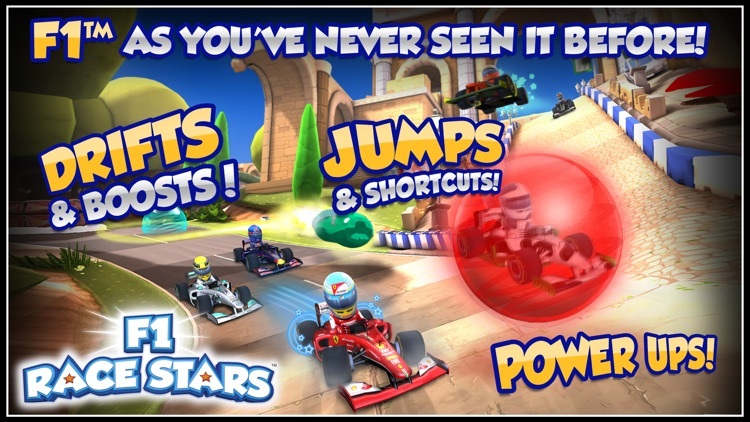 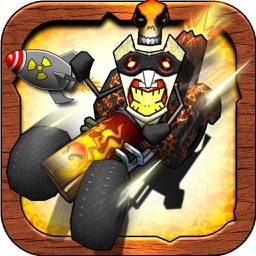 "Beach Buggy Blitz is an absolute triumph in iOS racing and will keep players glued to the screen"
* Poppy kart is a funny racing video game in a pixelated world ! 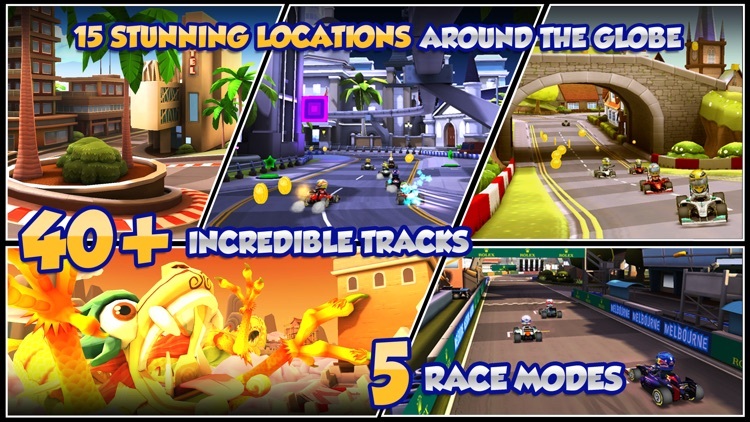 The first 7 races are free ! 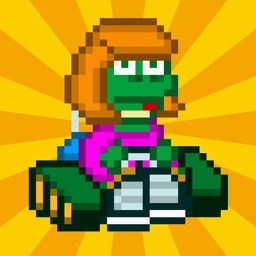 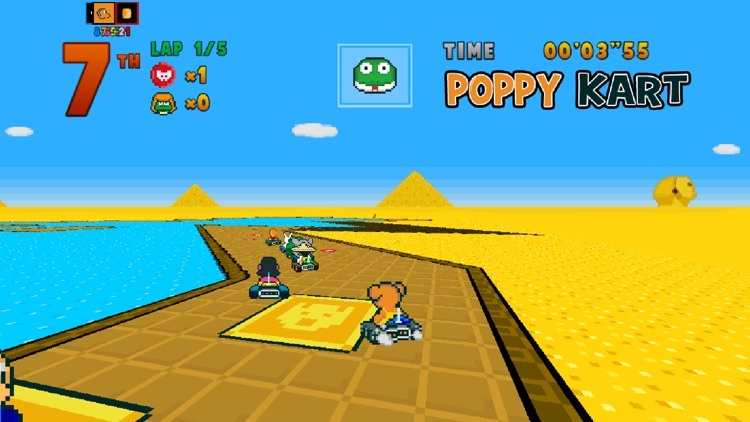 * Super Nintendo fans (SMK) will love the world of Poppy Kart ! 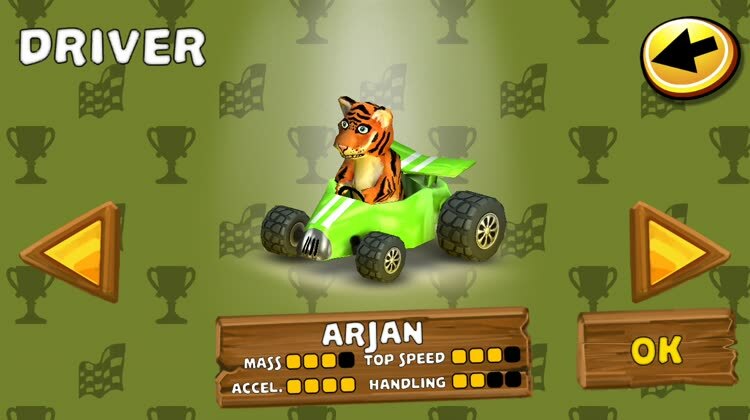 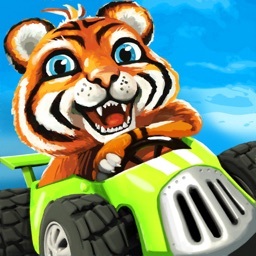 Safari Kart is clearly inspired by Mario Kart, but falls a bit short. 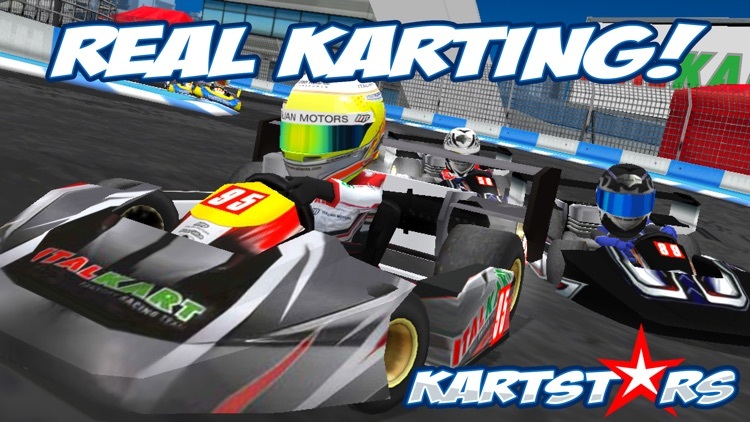 If you're itching for some kart racing fun on iOS, then Safari Kart could be what you need if you don't have Mario Kart.